My every day foundation I wear is the L’oreal True Match foundation and I recently changed to this after using Rimmel’s Wake Me Up. 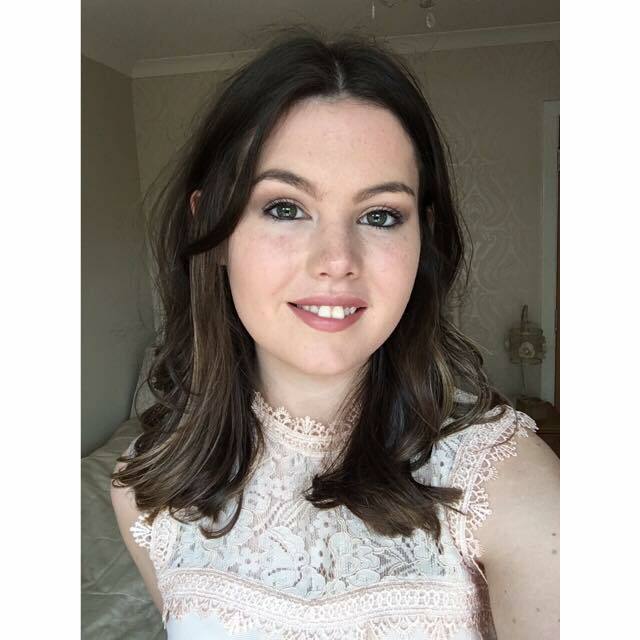 I’d heard it was a good foundation and when I was in Boot’s they had an offer on for two for £10, so I grabbed two of the foundations to try and I love it – although I think next time I’ll try and go a shade lighter as sometimes this is harder to blend to my skin tone. 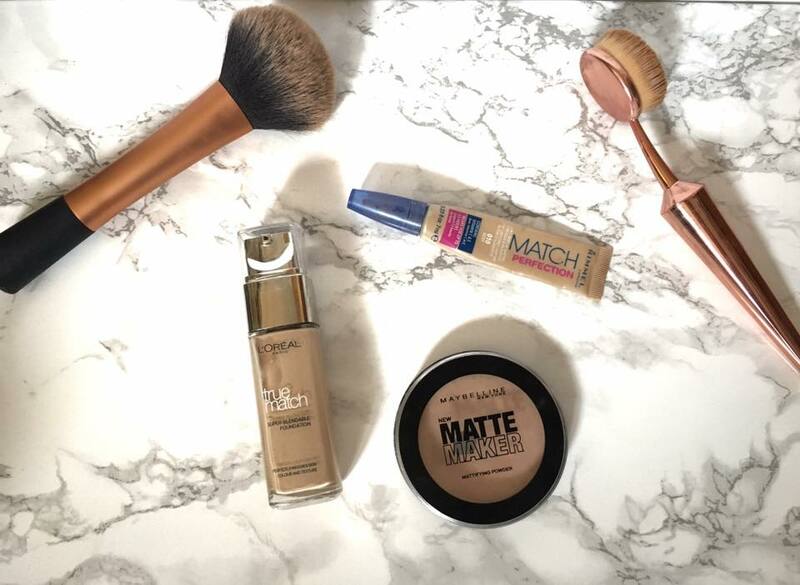 For my concealer (in which I’m desperately in need of a new one…), I use the Rimmel Match Perfection. I mainly use this for under my eyes and also on my eyelids as a primer for my eyeshadow. I then use Maybelline’s Matte Maker powder which is very, very powdery. I usually use Rimmel’s stay matte but I grabbed this one instead. It’s actually lasted me longer than my usual and I’ll probably re-purchase this one. 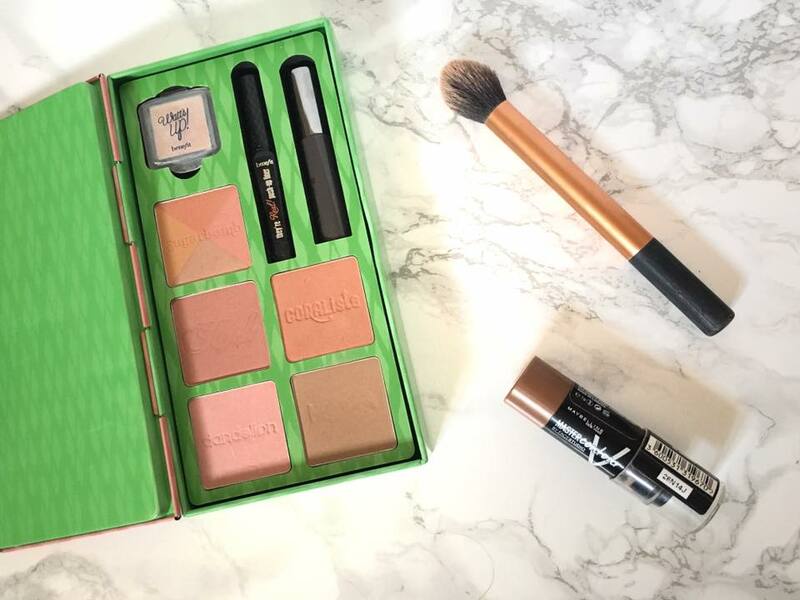 For my contour side of things, for my every-day wear I’ll usually use the Hula Bronzer in my Benefit set, but if I have time and want my makeup to stay on fresher for longer, I’ll use Maybelline’s Master Contour stick. This has two sides, one for contour and another side for highlight. I don’t usually use the highlight side. I usually blend this in with my beauty blender and it blends really well. I then apply a bit of the ‘Rock’ blush and that’s me set. 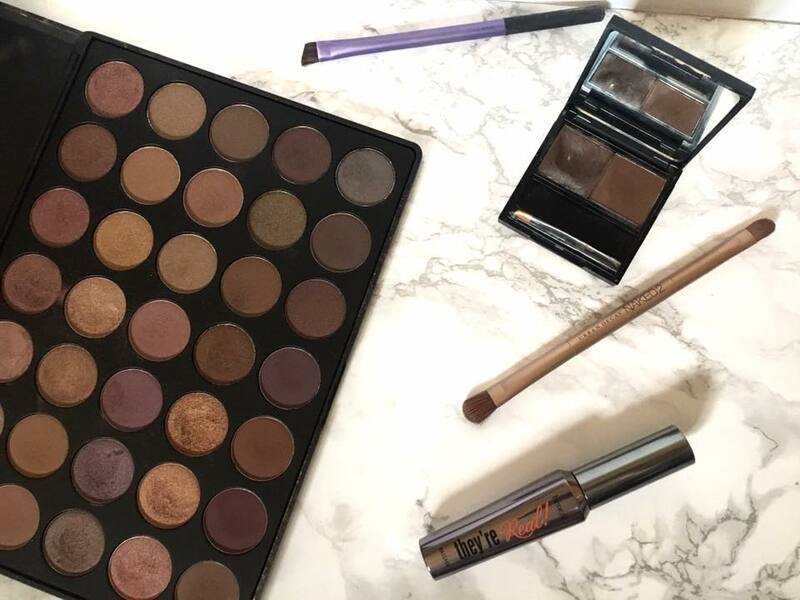 For my eye-makeup if I have time and want to wear some, I’ll usually use my Morphe 35T palette and stick to the matte brown colours. I love Morphe palettes so much and really, really want to add another one to my collection! After my eyeshadow I move onto eyebrows and I use Benefit’s Brow Zing and I’ve had this for a while now. I’ve only just hit pan slightly on the wax side, which I use most often, and I’ve had it for over a year. This leaves my eyebrows feeling like they’ll stay tamed the entire day. I rarely use the powder side, but if I feel they need darkened up a bit I’ll use it! For mascara I use my all time favourite ‘Benefit They’re Real!’. This works wonders on my eyelashes and leave them looking lush and long the entire day – although it’s a tough one to get off at the end of the day (it’s worth it though!). And that’s everything I use for an every day make-up look! What’s your go-to make-up product you always use? Next Post A week of Welsh towns, cafes & beaches!